From what age can you use Najell Original? And how long can we keep using it? 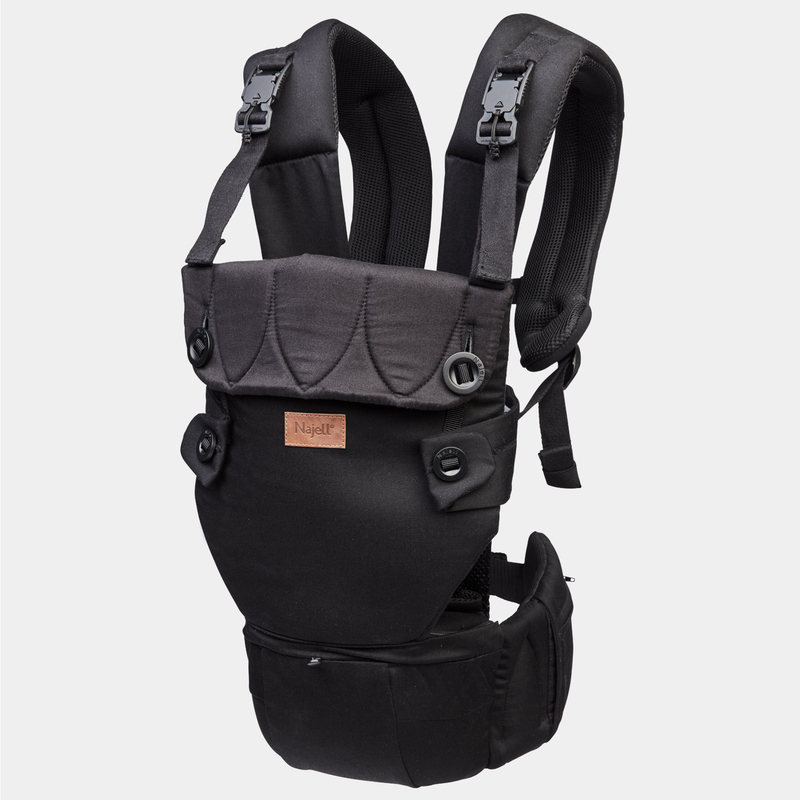 Without any extra parts, you can use the Najell Original from day one up until 3 years or 15 kg. For the user, what size does Najell Original fit fit? 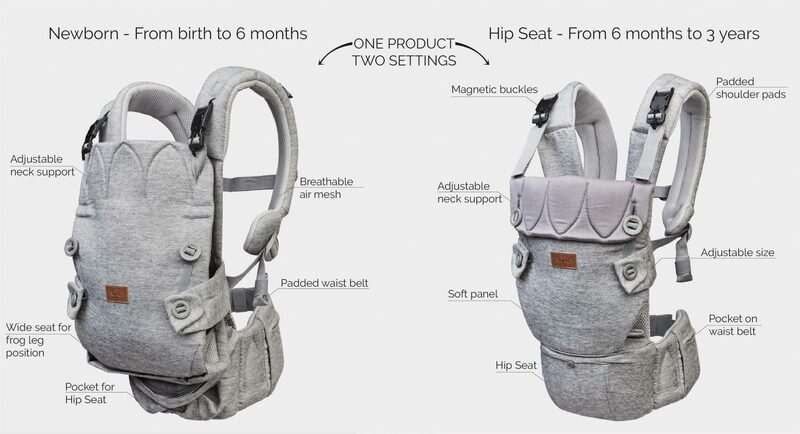 Najell Original fits most users as the baby carrier is adjustable. 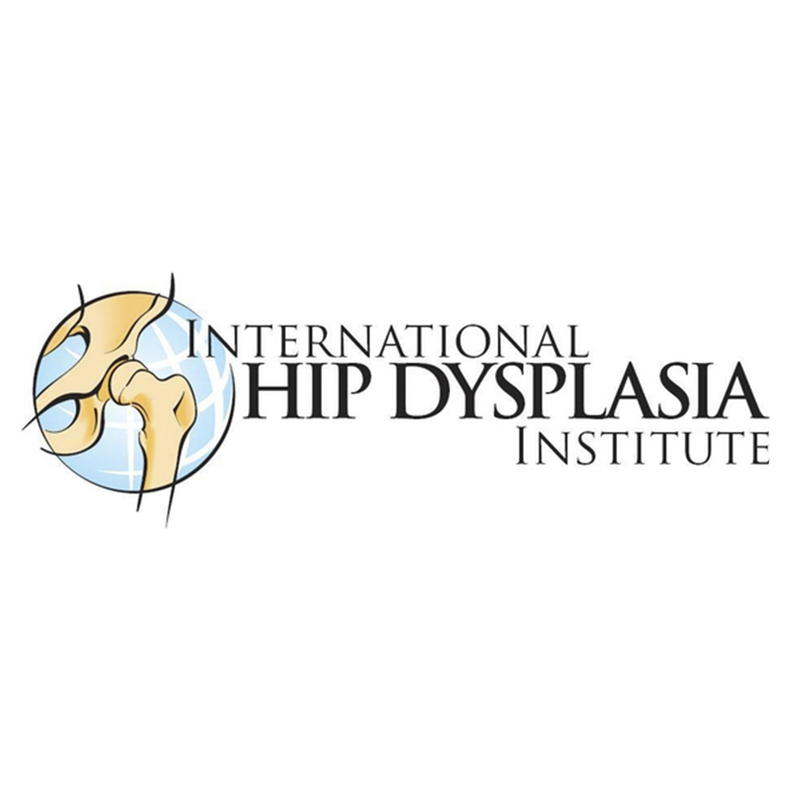 If you are unsure, we recommend that you try it at one of our dealers. Yes. 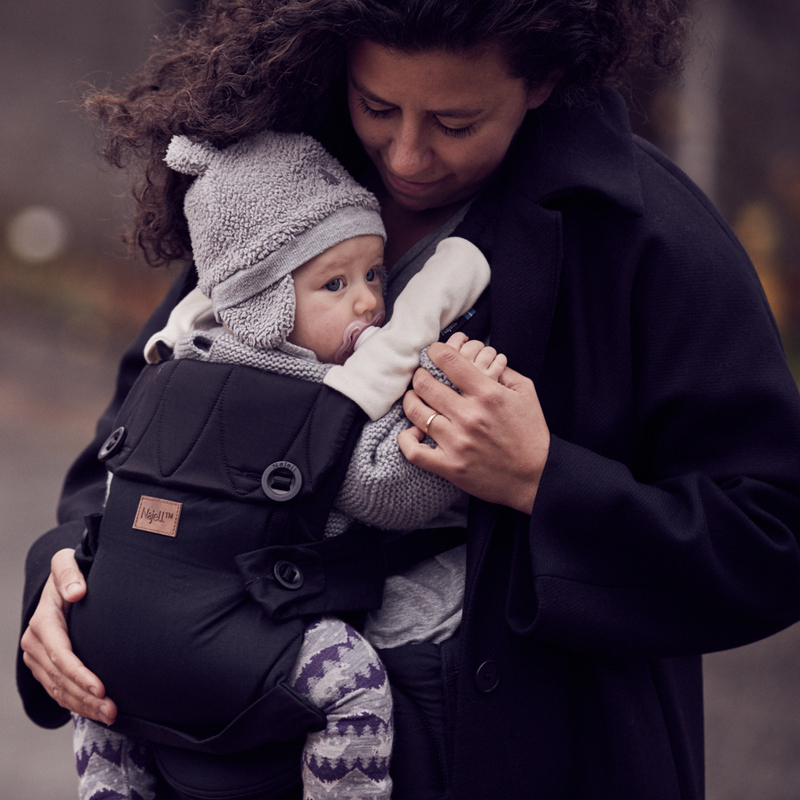 Omni provides good support for your child that also be close to you, and then feel secure. 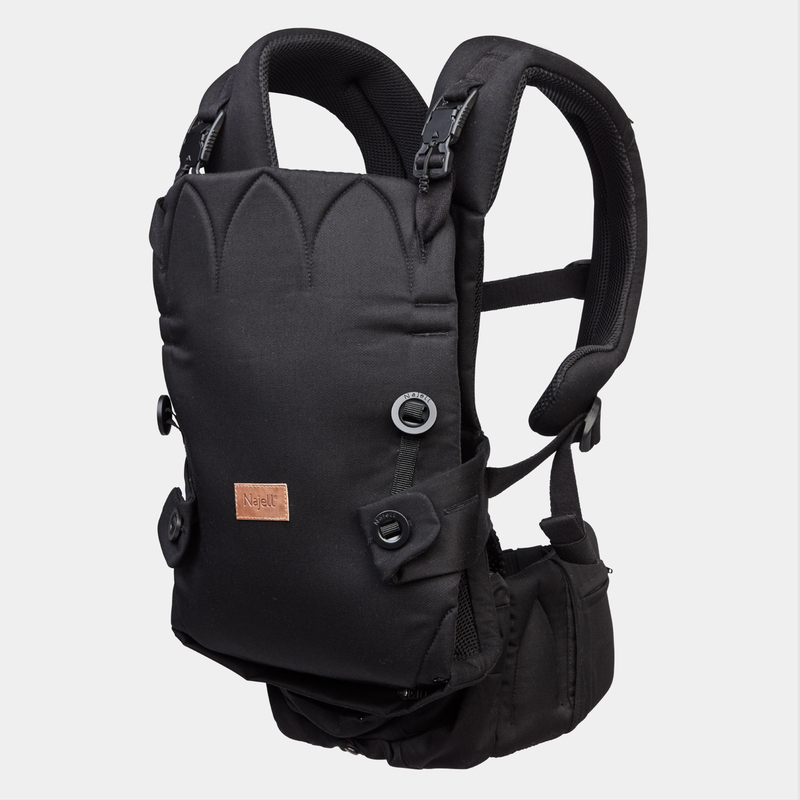 At how long intervals can my baby be carried in Najell Original? 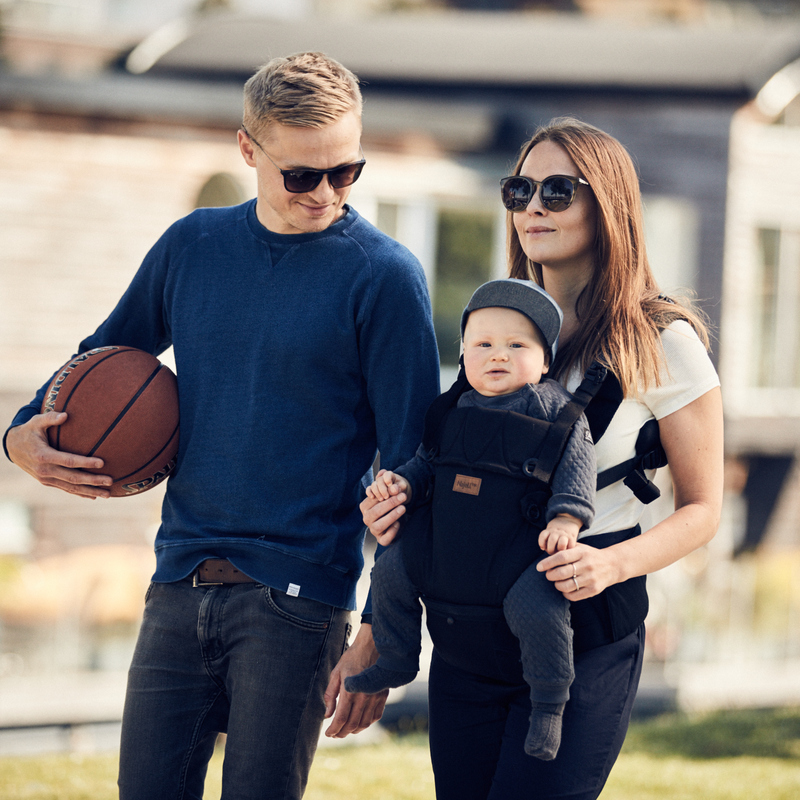 You can carry your baby in the Najell Original as long as your child is happy with it. Remember that small children should not remain still in the same position for too long but pay attention to the child’s signals.